Our goal is to ensure all our customers enjoy comfortable indoor air throughout the year while providing fair, honest, and expert service. No job is too big or too small for us to handle, and we will be at your door as soon as possible to get your situation remedied. Call General Heating & Air Conditioning today to learn more about our heating and cooling services. Heating and Air Conditioning Repair, Service, and Installation! Your air conditioning unit and the heating system might be some of the most important equipment inside your home. Day after day, year after year, you depend on these heating & cooling systems to keep you and your family comfortable. Without them, life just wouldn’t be the same. This is why it’s extremely important to not only have a working cooling system or furnace but have one that’s built to last. Luckily, General Heating & Air Conditioning is here to help! We have incredible cooling and heating solutions all aimed at your comfort. Whatever your HVAC issue, we have a solution! Our technicians keep up with the latest trends in cooling system technologies, installations, and repairs. This allows us to provide quality solutions that deliver quality performance for many years to come. We protect our customers from heat and humidity as we provide the equipment needed to ensure superior comfort! 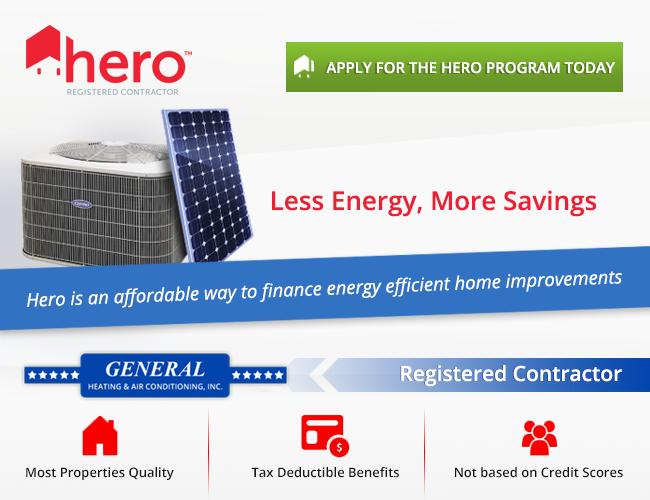 Why Choose General Heating & Air Conditioning? If the performance of your AC unit doesn’t seem quite right, it is possible that your system needs maintenance or even a repair. Take the time to listen for odd sounds, erratic cooling, or funny smells. If you notice anything, your unit is probably overdue for a visit from our extraordinary staff. In addition, our technicians enjoy what they do for a living, so they will be more than glad to stop by and see what they can do for you. Whether you simply need more information or you’d like to schedule an appointment for your heating & cooling system, please give us a call! We serve Monrovia and the surrounding areas. Whether you’re looking for a new AC unit, service, or AC maintenance in the San Gabriel Valley, General Heating & Air Conditioning can help. Get expert service and maintenance for your heating system from the NATE-certified technicians at General Heating & Air Conditioning. 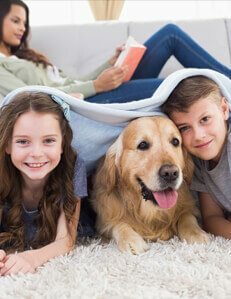 As a factory-authorized Carrier® dealer, we are pleased to offer top-quality Home Comfort Systems as a complete solution to all your heating and cooling needs. We offer a variety of Carrier® brand heating and air conditioning products ideal for commercial applications. 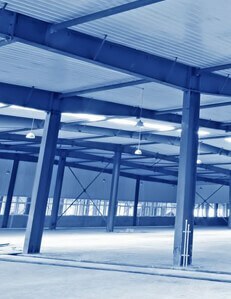 We service and repair all brands of commercial HVAC equipment. Our home performance experts can help improve the overall efficiency of your HVAC system by using a whole-home approach to heating and cooling. Improve the comfort and cleanliness of the air in your home or business with our high-quality humidifiers, ventilators, UV lamps, media filters, and air cleaners. As your attic insulation contractor, we can install new AttiCat® Expanding Blown-In PINK Fiberglas™ Insulation to save you up to 20% on energy costs. We offer air duct sealing and air duct replacement in the San Gabriel Valley to make sure your air ducts are in top shape and able to support the effectiveness, performance, and energy-efficiency of your heating & cooling system.